U.S. Life Expectancy Declines Again: What Should Be Done? The November 29, 2018 headline in the Wall Street Journal states, “U.S. Life Expectancy Declines Further.” The article reported that life expectancy for Americans fell for the third year in a row. The writer blamed the fall on the increase in suicides and rise in deaths from opioid drugs. Furthermore, the rise was correlated to an increase in deaths from influenza, pneumonia and diabetes. Perhaps we need more vaccines? That is ludicrous as we are the most vaccinated people in the history of the world. Our children are the most vaccinated in the world. Show me the studies where our children’s health is improved due to more vaccines. U.S. children, compared to other Western children, take more medications, receive more vaccines and have worse health indicators. Perhaps the decline in life expectancy is due to the opioid crises we are facing. I am sure that is part of the decline. Who is to blame for the opioid crises? The Powers-That-Be in health care are to blame. About 10-15 years ago, I began to receive letters from Big Pharma companies, the American Academy of Family Practice (AAFP) and others that stated opioids are not addictive to someone in pain. These letters encouraged the greater use of opioids to treat pain situations. There were meetings scheduled to teach doctors how to prescribe more opiates. I read those letters and filed them away quickly. I never believed that opioids weren’t addictive-I could see the addictive properties in my patients who were taking them. Yes, some need opioids. But, encouraging the greater use of opioids was beyond ridiculous to me. 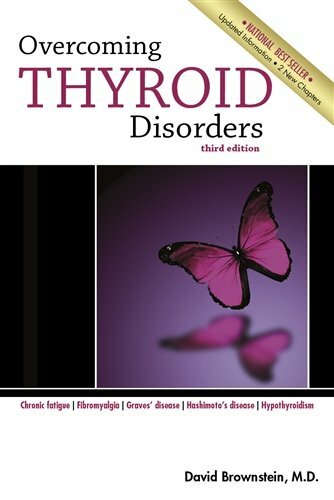 Overcoming Thyroid Dis... David Brownstein Best Price: $19.25 Buy New $25.00 (as of 08:00 EDT - Details) If the mainstream medical organizations like the CDC, AMA, AAFP and others were truly working for the common good, they would have quickly rejected Big Pharma’s notion that doctors need to prescribe more opioids. It is not just opioids that are a problem. Americans take far too many ineffective and toxic medications. We take amphetamines like Ritalin at ever-increasing numbers. We medicate our children with these amphetamines and wonder why our children’s health is declining. Antidepressant drugs, which are no better than placebos or exercise, are prescribed in increasing amounts to both children and adults. How does this happen? 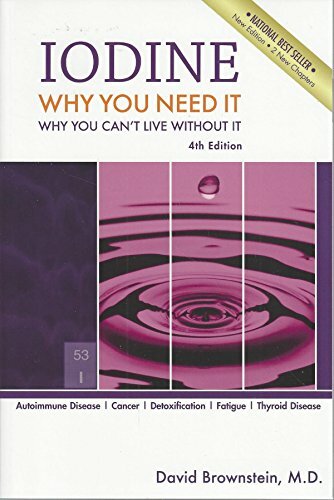 How do doctors blindly prescribe these toxic medications for long time periods and expect their patients to get better? Conventional medicine is beyond frustrating. It is broken and in urgent need of repair.